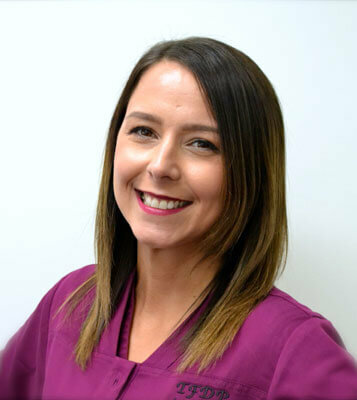 Jessie has been a part of Tyngsboro Family Dental Practice as Dr. Hill’s dental assistant since 2015. She received her Dental Assisting Certification in June of 2008. She is a single mom of two kids and was prompted to pursue a career in the dental field to better her life. She loves what she does and finds this career to be very rewarding. She enjoys getting to know her patients and feels that she is truly making a difference by providing them with excellent service. Tyngsboro Family Dental has been a second home for Jessie, and she is honored to be a part of such a great team!